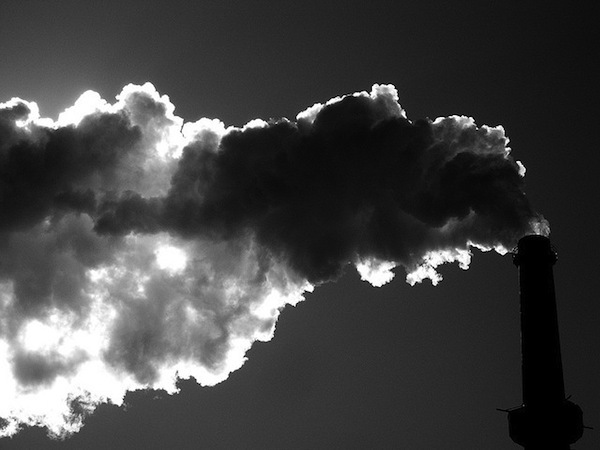 It’s no secret that burning fossil fuels is changing the Earth’s climate. Emissions are bolstering the planet’s greenhouse effect, which is raising temperatures around the world. But it’s not an even warming, and neither may it all be entirely attributable to emissions alone. The heat produced from burning fossil fuels may play a role in climate change, particularly its geographic inconsistencies. I admit I was a bit surprised to learn that in a recent study in the journal Nature Climate Change. The Earth’s atmosphere is massive—the heat we dump by burning coal, oil, and gas seems minuscule in comparison. Picking up on such a signal would be like claiming you noticed that the pool got warmer because some kid peed in the other end. Not very plausible, at least until you realize that the world has thousands of cities, each giving off a small amount of heat. It’s like thousands of kids peeing in a really big pool. Eventually, you’ll notice something. Each city (or kid) on their own may not have a noticeable effect, but combined, they can alter the distribution of warming, perhaps significantly. It’s the butterfly effect applied to the 21st century. Global energy consumption was 509 exajoules in 2009, down slightly from 2008 (a slumping economy will do that). That sounds like a lot, but it pales in comparison—well less than 1 percent—to the amount of energy the Earth’s oceans and atmosphere move around the globe every year. But our energy consumption—and production—isn’t evenly distributed. We make a lot of it near cities and consume nearly all of it in them. The authors of the paper sampled 86 points in the Northern Hemisphere where energy use exceeded 0.4 watts per square meter. That’s pretty sensitive, especially if you consider that Tokyo, for example, can consume up to 1,590 watts per square meter on a cold winter morning. The 86 points represent only about 1.3 percent of the Earth’s surface, but about 42 percent of our total energy consumption. While at first glance it seems improbable that the heat produced by our energy consumption could affect a system as massive as the climate, it shouldn’t come as a surprise. The climate is a complex system, and any perturbation, however small, can have unintended consequences. If you want evidence, just look around. The climate is changing, no doubt about it. The more we look, the more evidence we find of our global footprint. This is just the latest example. I’m certain there’ll be more.